As early as 9,49 € month financing with a maximum maturity of 24 months; total amount 227,76 €; Bound annual borrowing rate 5,74 %, effect. APR 5,90 %. These figures are also the representative example in the sense of §. 6a paragraph 4 PAngV Agencies are exclusively by BNP Paribas S.A. Niederlassung Deutschland, Standort München: Schwanthalerstr. 31, 80336 München. Professional Multicore at a sensational price! 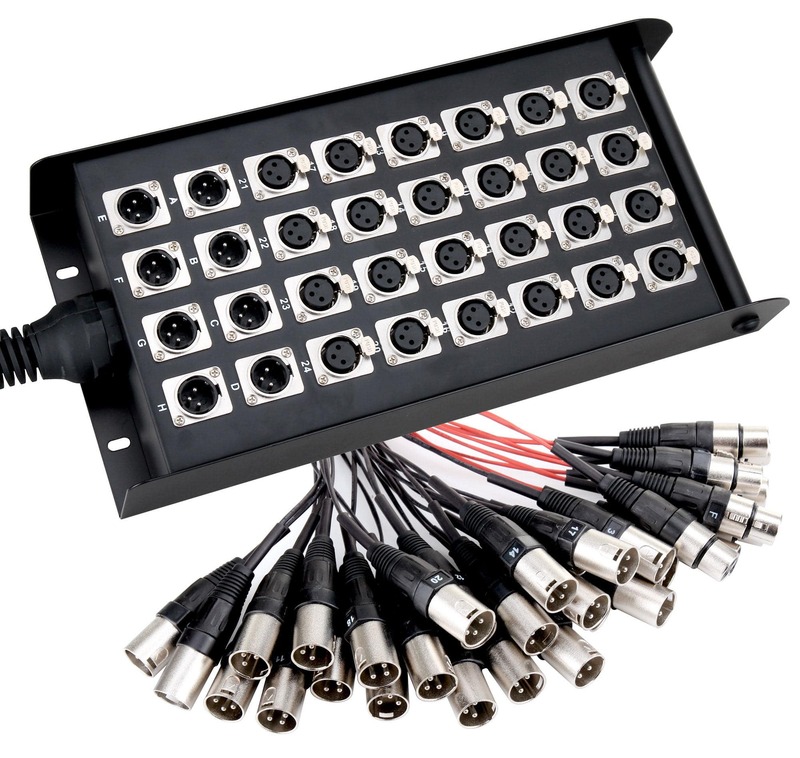 The Pronomic EMC multicore is the recommendation for all the bands on a budget. 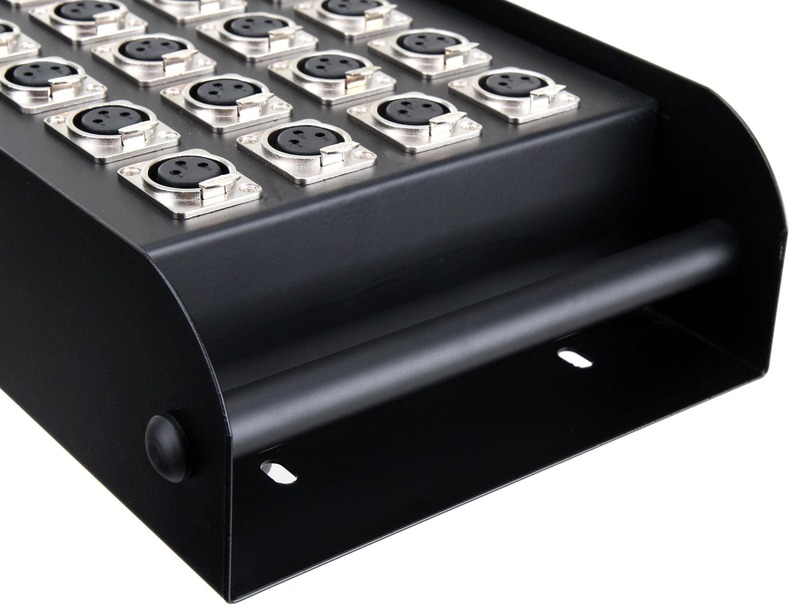 The stage box stuck in a massive, powder coated sheet steel housing with integrated carrying handle. 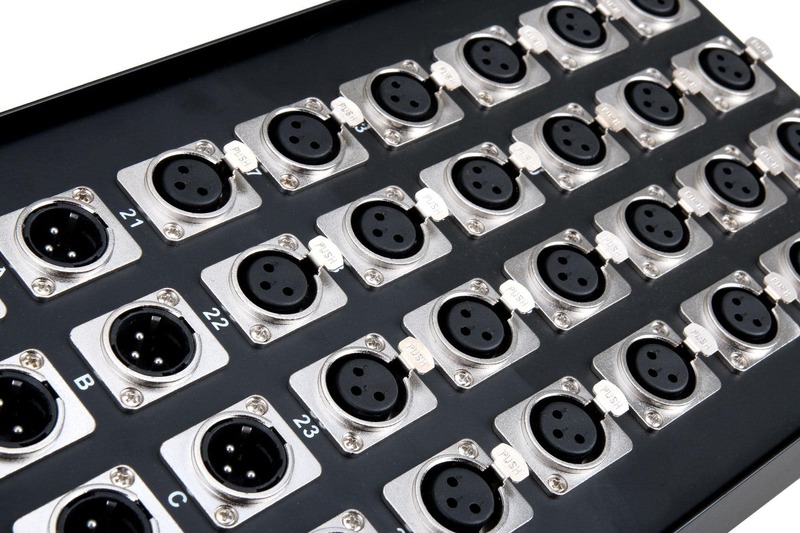 All sockets and plugs of metal. The multi-core has an extremely robust strain relief and an outer shield on the stage box. All plugs and sockets are coded with numbers. The special closure ensures a secure connection and prevents accidental unplugging. 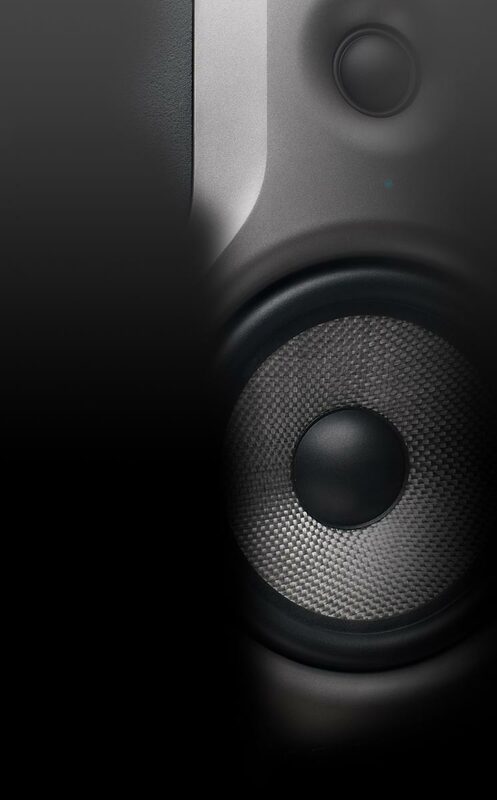 Pronomic stands for professional quality, thoughtful design and perfect sound at an absolutely? low-budget price!